Established on September 9, 1915, the Association for the Study of African American Life and History (ASALH) was founded by the “Father of Black History,” Dr. Carter G. Woodson. ASALH is an organization that has continued Dr. Woodson’s legacy by providing resources, information, and guidance to the community. Thus, for over 100 years, ASALH’s mission as the premier, Black Heritage society has been to promote and disseminate African American History. This vision is accomplished through a strong network of branches throughout the nation. Each branch is rooted in its own local history, offering programs, events, and activities that promote, research, preserve, interpret and disseminate information about Black life, history and culture to their own immediate communities. 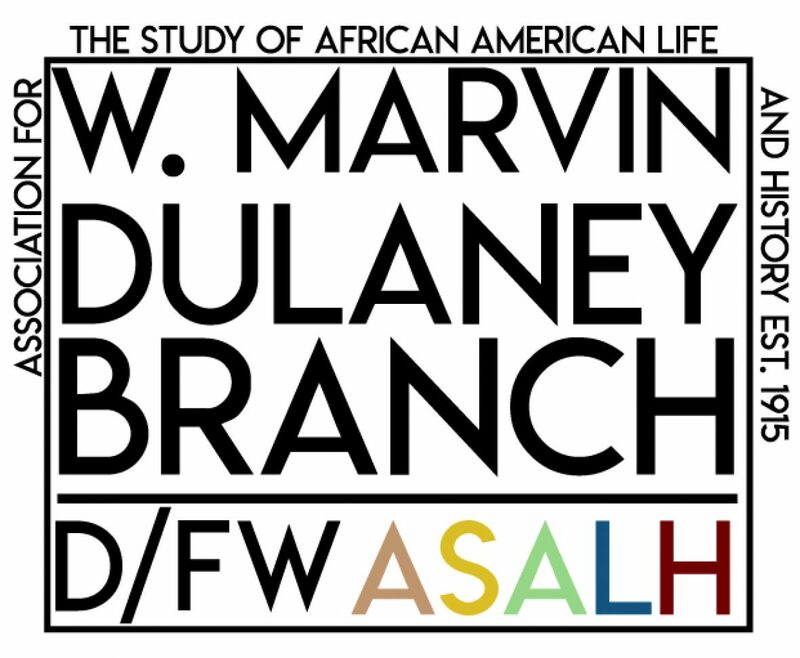 This structure assures that ASALH operates “on the ground,” integrating local and national histories into national as well as global conversations. To shed light on the rich histories of Black Texans; and, in so doing, honor the namesake of our branch and promote the study of Black experiences as Dr. Woodson had envisioned it. Happy Holidays & Season’s Greetings!! !